Smart retailing is all about robust Customer Relationship Management (CRM). It determines continuous store visits, brand loyalty, and ultimately sales conversions. In today’s digitized era, retailers are adopting CRM strategies along with enabling technologies, such as cloud, social media, and mobility, in order to engage consumers and build stronger customer relationships. With the prevalence of mobility and social media, shoppers are demanding a personalized and seamless shopping experience. This calls for innovative technology intervention that helps retailers to gather real-time customer data, including their shopping behavior, preferences, and brands. Simultaneously, integrating machine learning technologies within retail CRM systems helps transforming customer data into insights to enable better decision making, reach a new customer level, and offer a personalized customer service through interactions and recommendations. 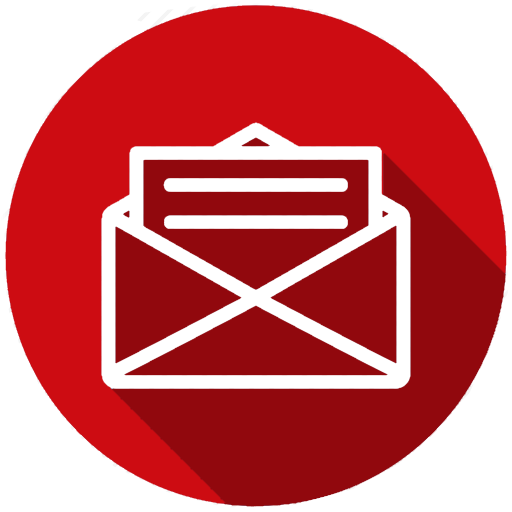 However, CRM is more than a software application. It is now taking a strategic approach, aimed at growing mutually rewarding and profitable customer relationships. Technology can only assist this transformation. 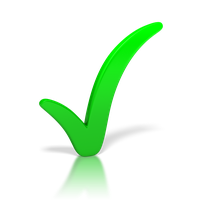 Therefore, building a strong CRM strategy needs process knowledge, technology expertise, and process automation. 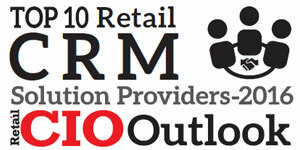 And retailers are on a constant lookout to bring it all together under a single integrated CRM software. 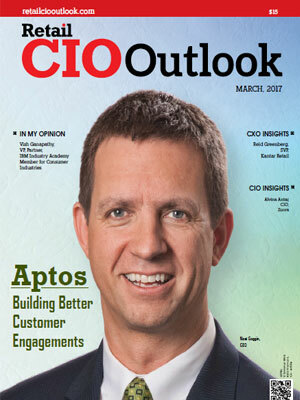 To help retailers identify CRM solutions that can truly increase consumer engagement, market share and business performance, Retail CIO Outlook is featuring the Top 10 Retail CRM Solution Providers 2017. The companies featured here showcase in-depth expertise in delivering innovative CRM solutions that boost operational efficiency for retailers. The listing provides a look into how these solutions work in real world, so that you can gain a comprehensive understanding of the technologies available, which are right for you, and how they shape up against competition. 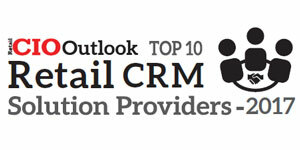 We present to you “Top 10 Retail CRM Solution Providers-2017”.